94.1 WHRP TAKES YOU HOME IN THE “NIGHT FLIGHT” WITH BIG ANT – WEEKNIGHTS 6-10PM! 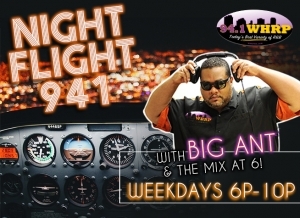 94.1 WHRP invites you to take a ride on “Night Flight 941” with host Big Ant! This show is designed to how out listeners move and flow – we know that most of the Tennessee Valley check out of work between 4-6pm, with the afternoon commute going until at least 7-7:30pm depending on what’s happening on the roads. Night Flight 941 is the perfect “Make You Feel Good” Show that kicks off with a mix to set the tone – think of it as your energy boost you need behind the wheel for Taxi Moms and Uber Dads, and those still stuck in traffic as they try to wrap up their day. Not only does Big Ant take you home on Night Flight 941, but he also has your chance to win a WHRP Weekend Fun Pack to the Nashville Draft Music and Food Festival, with 4 tickets to both nights of performances (Friday, April 26 and Saturday, April 27)! 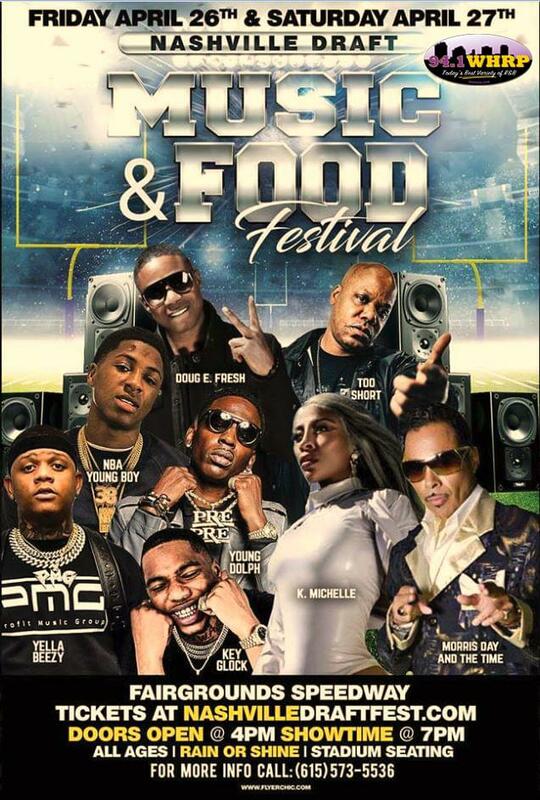 CLICK HERE for show and ticket info, and fill out the contest form below for your chance to win tickets! 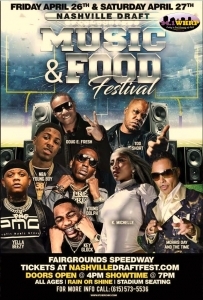 Enter To Win With Big Ant - Tickets To The 2019 Nashville Draft Music And Food Festival!